Jim’s charter made this video of their trip.  Hooked Up has still been picking away at them. R.J. caught 2 blues on a 3/4 trip and another one on a half day trip last week.